Optimal solution for your creativity and business. easy to view and easy to store. around the world to design album covers. Your customers will like them. Any cover. Any spread count. Important! Read term and services. Prepare layout files for printing. Need a sample to show customers? The main reason is that the cost of production in East Europe is way cheaper than in other countries and we have a low margin pricing strategy. 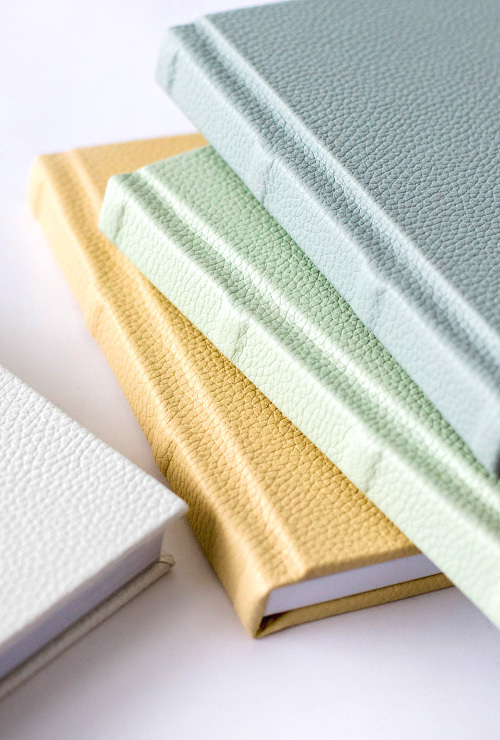 Despite low price Absolut albums made of high-quality materials: fabric and leather covers and pages are printed on professional on Fuji photo paper using professional Italian equipment Polielettronica well-known for outstanding quality. 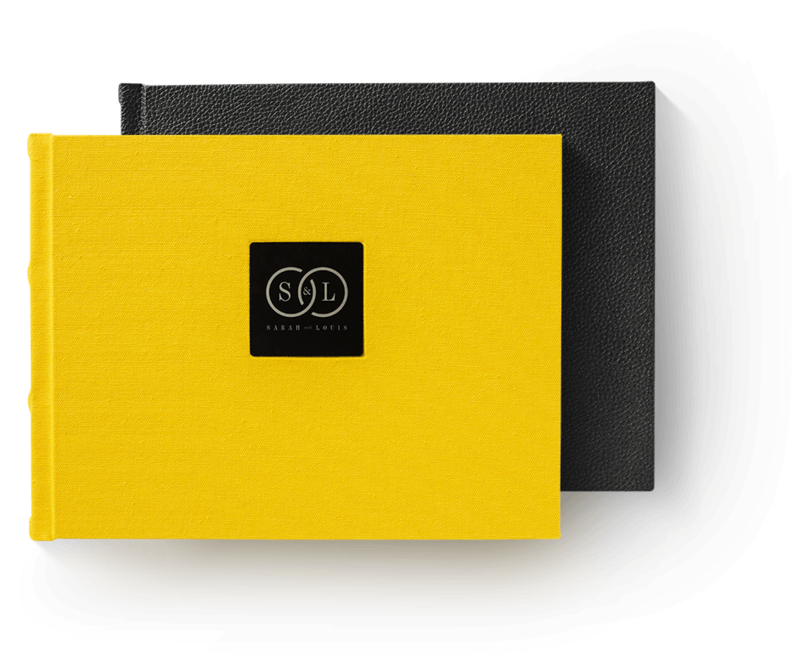 Order sample album with a discount and you will understand that Absolut albums are beautiful and last for generations. Our mission is to give photographers the opportunity to earn more money because our albums look and feel way more expensive than they cost. There are many luxury album brands as well as cheap consumer level brands out there. We establish ourselves in the middle of this market. 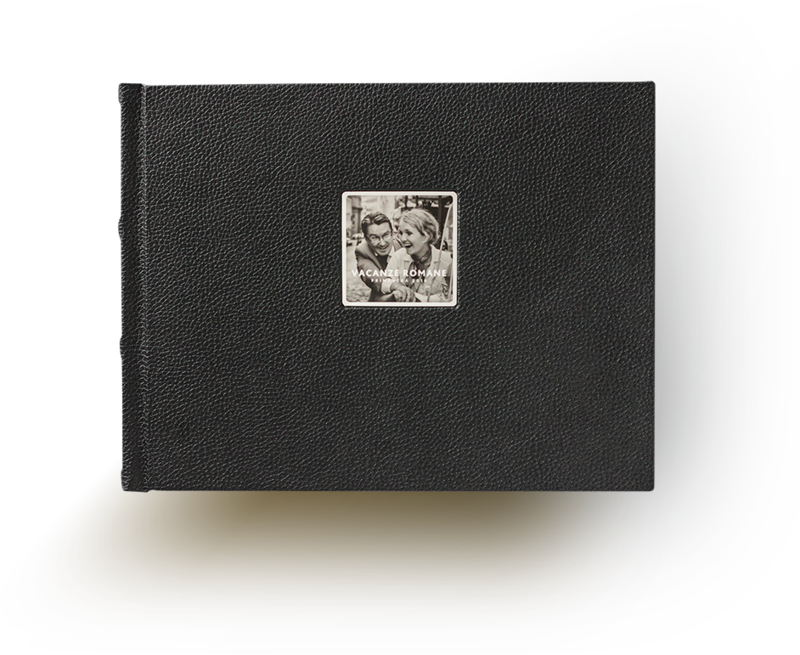 Absolut albums is the best choice for any types of photography: wedding, family, travel, etc. Free international delivery? Are you serious? Yeap. No kidding. 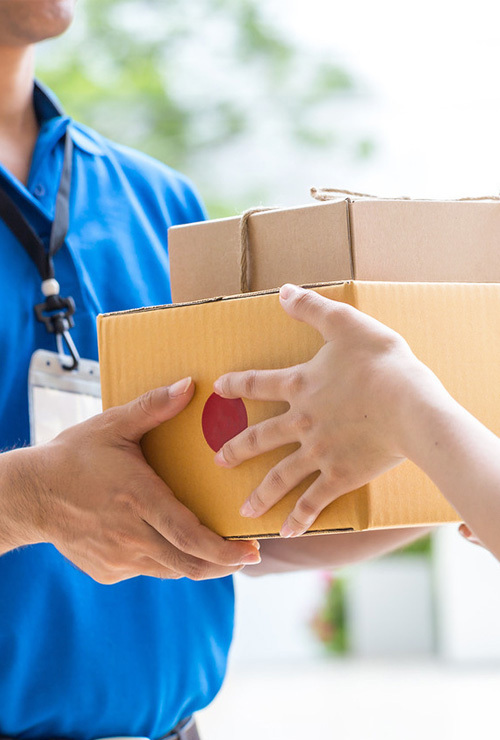 If there is a post office in your area - we will deliver. Express-delivery. How fast and how much does it cost? It depends. Our factory located in Eastern Europe. So, for example, express delivery to Prague cost ~4 euros and takes three days. Express delivery to Sydney costs ~40 euros and could take more than a week. However, we can't guarantee you the exact time of delivery, but we provide you a tracking number. 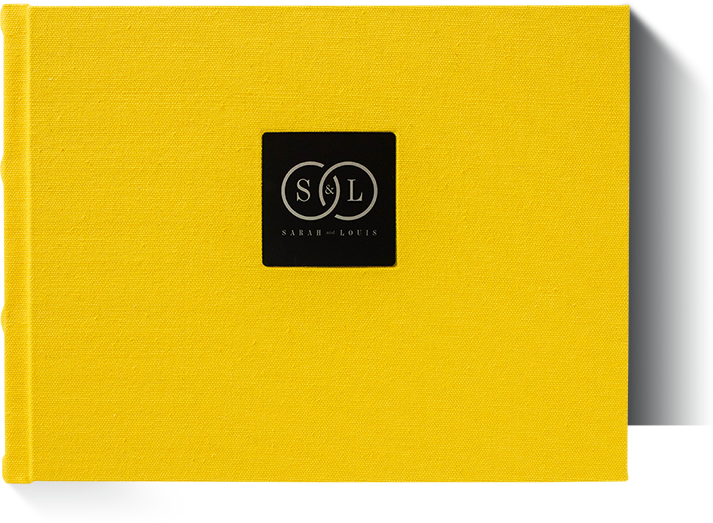 Each album is packed and wrapped very carefully to avoid any damage during the shipping process. Every country has own regulations. We are not responsible for the customs issues. And if I need a few copies? Mention the number of the albums you want during the ordering process in commentary field. MyWed is the largest community of wedding photographers in the world. If you have MyWed Pro membership which cost only ~88€ (100$) per year the price for Absolut album drops from 99€ to 85€. 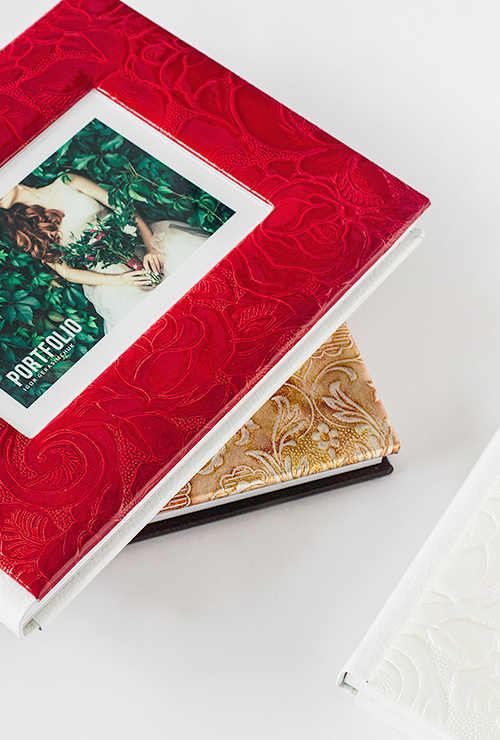 You can save the amount of the annual MyWed Pro-account by ordering only six albums from us. I found a defect in an album. What should I do? We stand solidly behind our products, but as humans sometimes we make mistakes. If you have an issue pls connect our customer services, and if it's our fault, we will reprint and send you a new copy as soon as possible or return the amount you paid. Your and your client satisfaction is our primary goal. I haven't worked with photo albums before. What is the process? 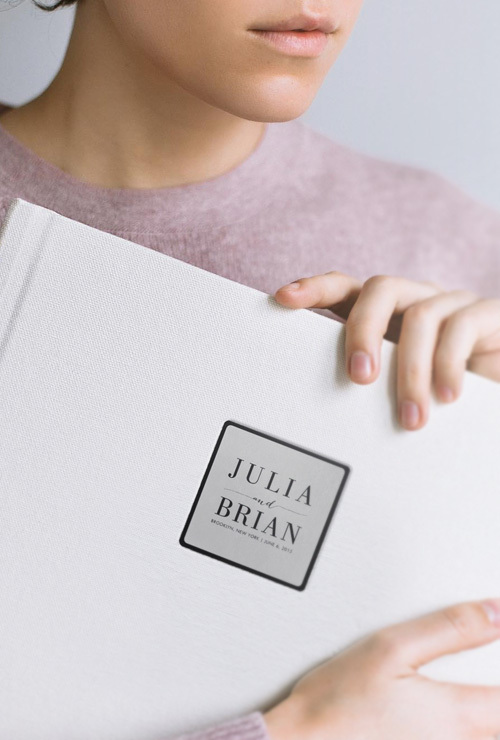 We suggest starting with ordering a sample studio album combined with the catalog of covers for a special price - learn more. 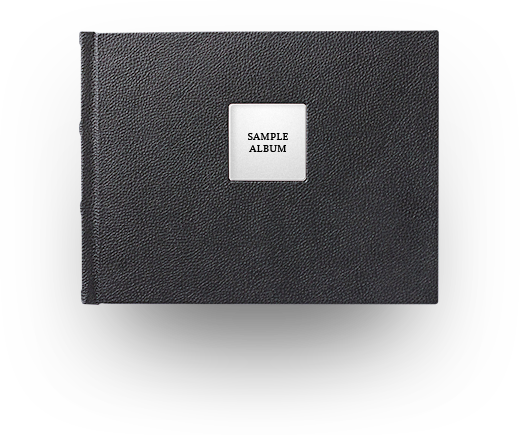 Show this sample album to your clients, and we guarantee that they would want it for themselves. How to create layouts for Absolute albums? We highly recommend you to use SmartAlbums software where you can find our built-in dimensions or our download and use our PSD-templates for Photoshop. 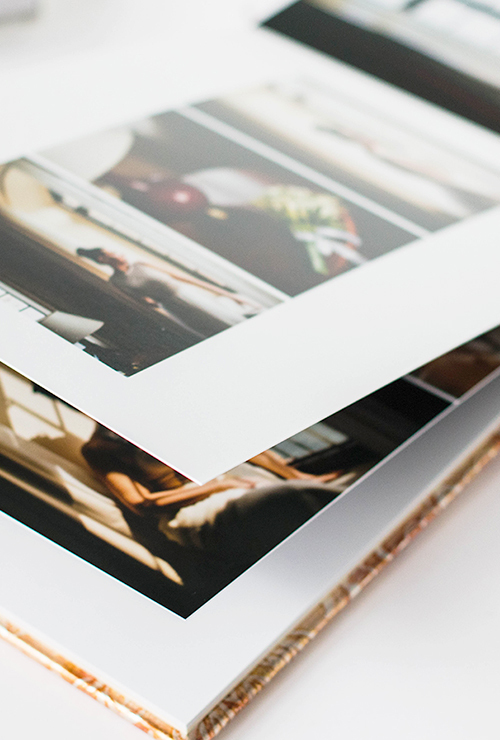 Can I order a photo-album if I'm not a pro photographer? Sure you can! Prepare design and place an order. I have a question! How can I reach you? We will answer you asap, but because of a time difference, it could take up to one day.